This package offers travelers a the chance to visit a historical city that still remains bucolic, is rich in history, and has plenty of cultural heritage from its roots. This city is considered a national monument that tells history in every corner. 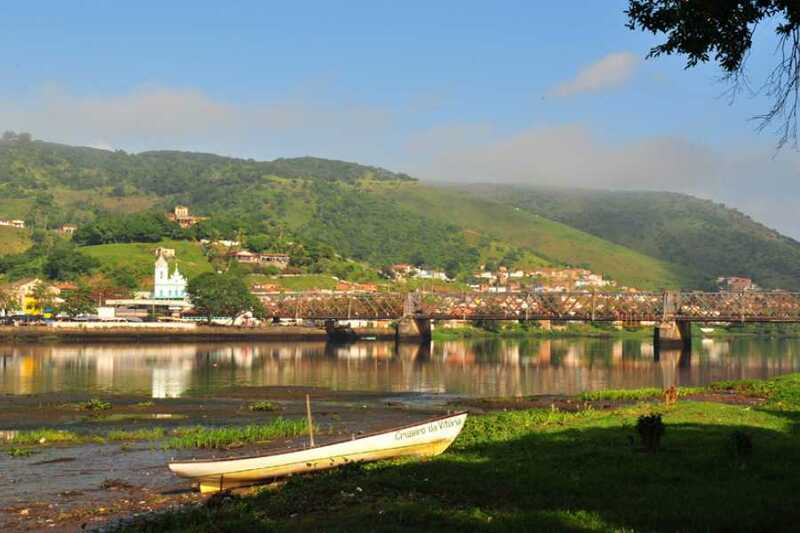 This option includes 2 nights of accommodation in Salvador, arrival and departure transfers in Salvador, and an 8-hour excursion to the historical city of Cachoeira. 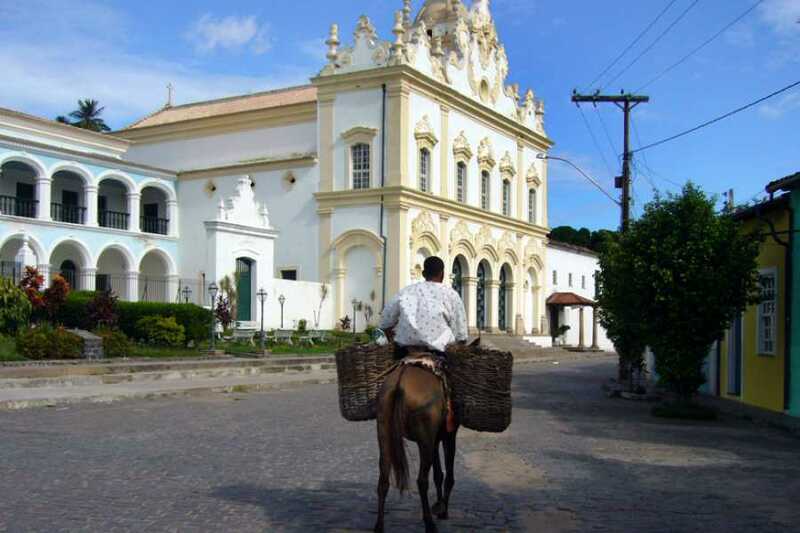 After the check in at the hotel, you will have the day off to rest and have a walk through the streets of Salvador. Be sure to visit the Modern Art Museum (MAM) and enjoy, in the same place, the cozy Solar do Unhão’s restaurant, located at the side of the clear and calm sea of All of the Saints Bay. Visit the Rio Vermelho’s neighborhood with its bars and charming restaurants, where it is worth trying the Acarajé of Dinha or Cira. Watch the sunset on the beach, between the Barra Port and the lighthouse – one of the main postcards of Bahia. 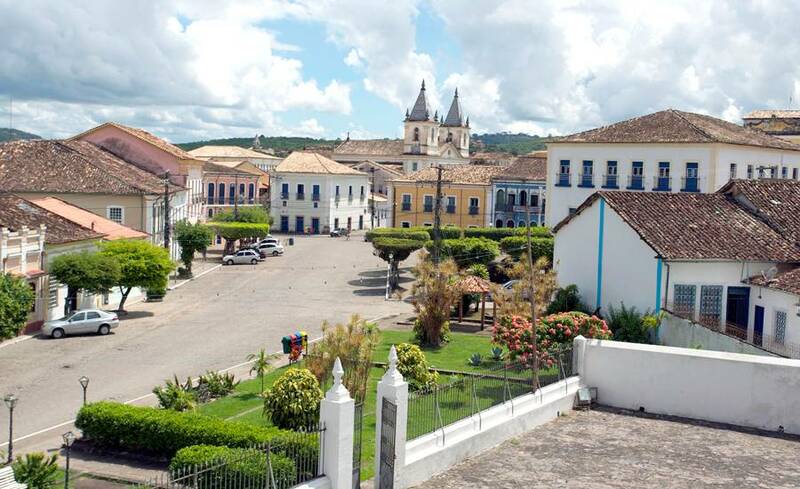 You will have breakfast at the hotel and depart at around 8 a.m. to the city of Cachoeira. This city is a place rich in history and natural beauty. 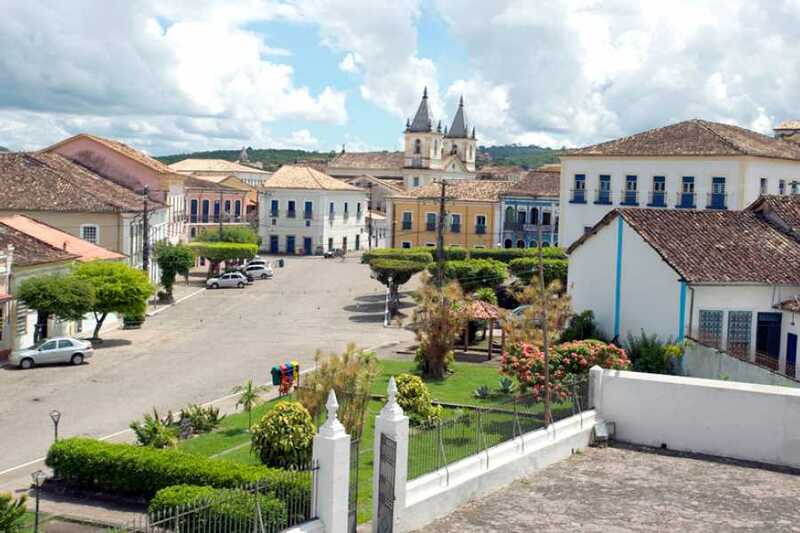 The city is located 110 kilometers from Salvador; it is a small city, but it holds one of the most important architectonic ensembles of South America, and for this reason it is considered a national monument of Brazil. 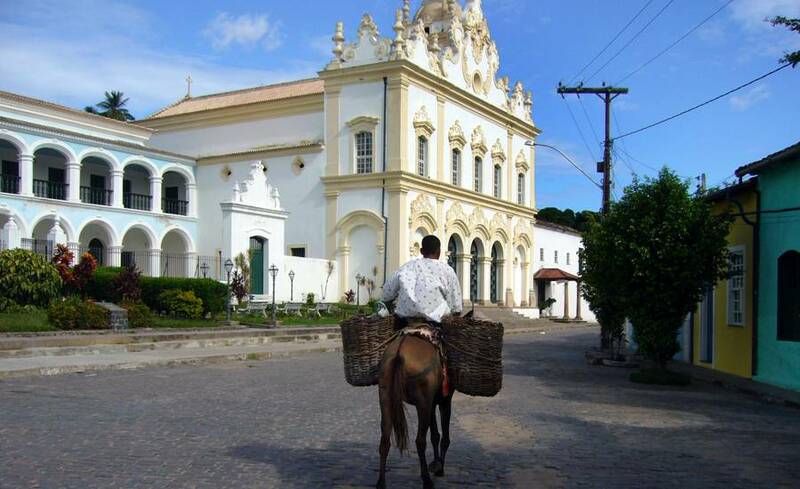 You will visit the “Ordem Terceira do Carmo” church, the “Hansen Bahia Foundation” art museum, the “Order of Our Lady of Good Death” Candomble church, the “Nossa Senhora da Ajuda” church, and the “Danneman” cultural center. To end the tour, a special lunch will be served in a farm with a panoramic view of the city. The estimated time of this excursion is around 8 hours.